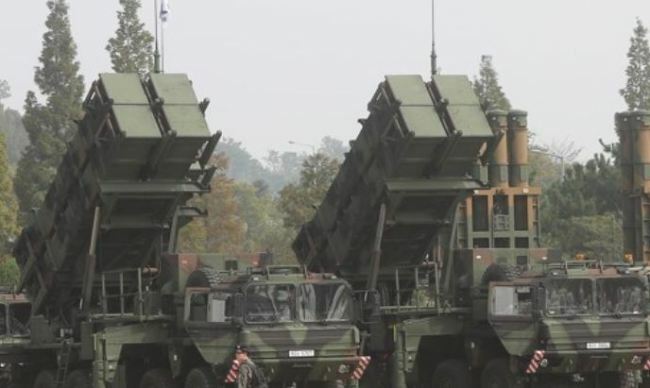 A Patriot surface-to-air missile blew up Thursday seconds after being launched at a South Korean firing range, the Air Force said. The PAC-2 missile ascended for about four seconds after blastoff at the seaside Daecheon range in South Chungcheong Province during an annual air defense guided missile practice. It was programmed to self-destruct in case of an “abnormal” condition. No one was hurt or killed as it exploded over the sea, according to the Air Force.